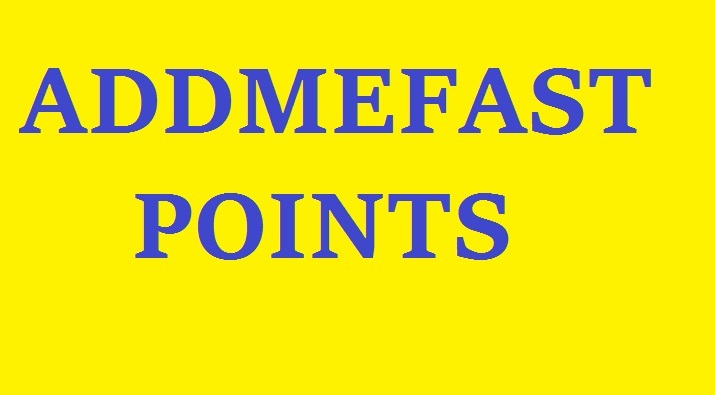 Looking addmefast point ready account instant delivery. I need urgent, so Instant delivery. I can pay 1$ per every 2000 point. Please apply if you have ready point. I can buy 2000 to 10000 point. If you have any question , please inbox me.